In recent years, retro consoles have become increasingly popular. Nintendo has achieved great success with its NES and SNES Classic consoles, while Sony PlayStation Classic, while not perfect, offers the opportunity to re-live the Metal Gear Solid moments of your childhood. 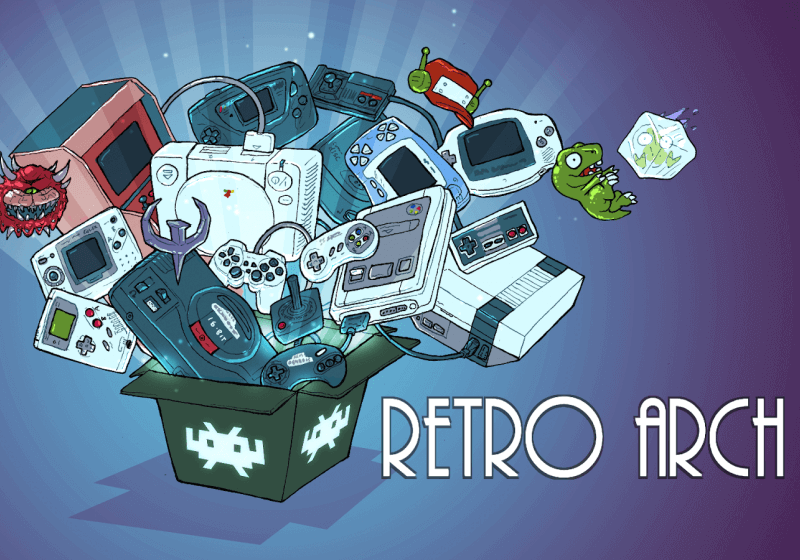 However, many do-it-yourselfers have been using emulators for years to play retro games, and RetroArch has been one of the leading emulator frontends. The developers of RetroArch, Libretro, now bring it to Xbox One. Yesterday, the Libretro team tweeted that its emulator will be on Xbox One in early 2019, although Developer mode may be required. Microsoft's current policies prevent emulators from being published to the Microsoft Store. However, moving the Xbox into Developer mode bypasses this limitation. A number of emulators were in the Microsoft Store before the company revised its policy. The NESbox Universal Emulator supported a number of consoles such as NES, SNES, Gameboy and Sega Genesis. The emulator can still be loaded via developer mode. Many people have already used RetroArch on the Raspberry Pi and even the SNES Classic itself (which, ironically, plays PS1 games better than the official PlayStation Classic). Adding Xbox One support is certainly a good thing for those who want to keep their Xbox as their primary slot machine. The Libretro team commented that the PC is still preferable to emulating 3D games due to its increased performance. The usual caveats when using emulators continue to apply. Install, if you know exactly what you want to do and deal with possible consequences. Enabling Developer Mode on the Xbox One also requires a developer account that costs $ 19. If you want to disable developer mode, you must reset the Xbox One to factory defaults. The video shows the emulator in action.